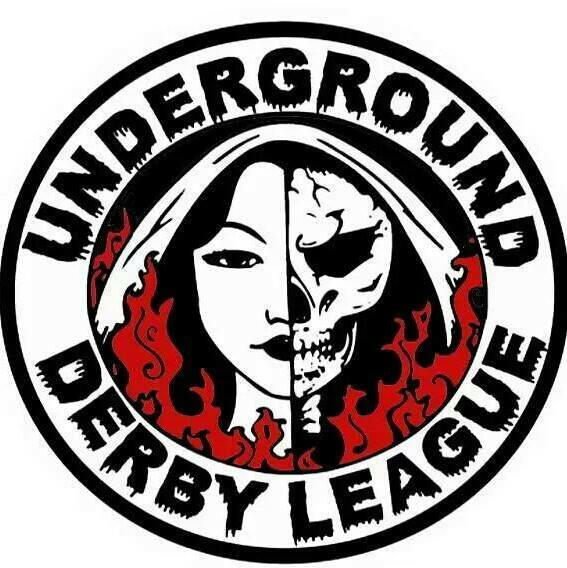 Underground Derby hosts their second bout of their season tonight with a doubleheader starting with the UDL All-Stars against the Cast Iron Skaters and continuing with league teams the Bombers vs. the Sirens. Doors open at 6:00 PM with derby action getting underway at 6:30. Tickets are $12 at the door. Posted on April 20, 2014, in Roller Derby, Underground Derby League. Bookmark the permalink. Leave a comment.